Welcome to The Trend Guys' website! We curate, and then share technology news that are worthy of your time. Yeah, you won't see any fluff here, son! Okay, so with everything we've got on our huge plates, we didn't get to visit CES this year. But USA Today has sent Jefferson Graham there, and he has returned with the full "honoring outstanding design and engineering in consumer tech products" proposals list. So, here are some of the most innovative CES products, in our opinion. 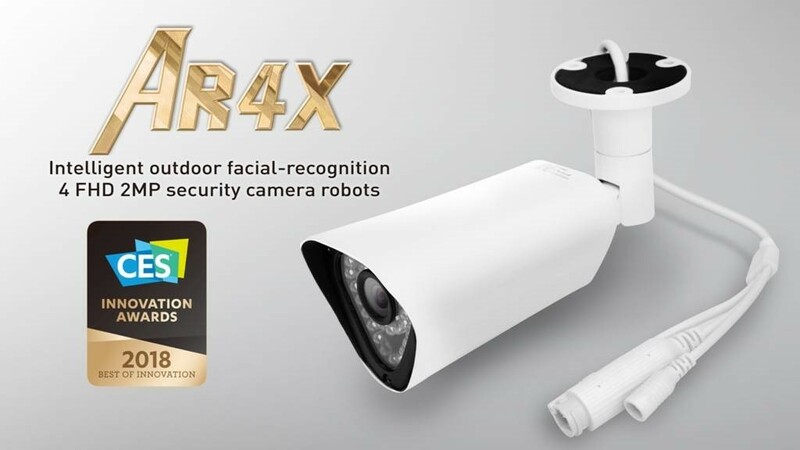 The AR4X camera can recognize its owner's face and sends an alert anytime a stranger approaches it. Nuviz is an intelligent motorcycle helmet, being able to offer on-screen navigation, camera features and music while you are driving. Mars is a new line of earbuds, which will offer real-time language translation. Did you know that Nikola Tesla wanted to set up a grid system which was supposed to power the entire world wirelessly? In fact, the famous Tesla coil, which was invented back in 1891, was the very first step of his resonance-based system. It's true that the Tesla coil doesn't have too many practical applications today, even though it is really easy to build one. 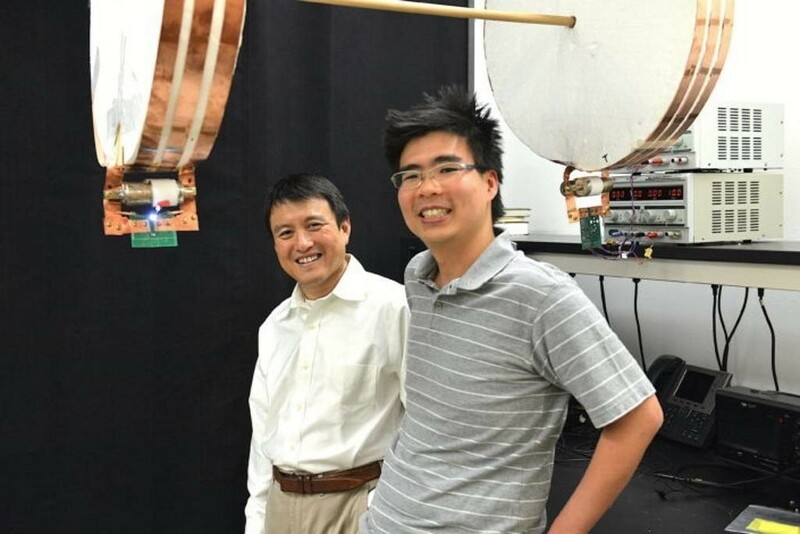 The good news is that scientists at Stanford University have managed to transmit wireless electricity to moving objects, thus making it possible for cars to be charged while they are moving. 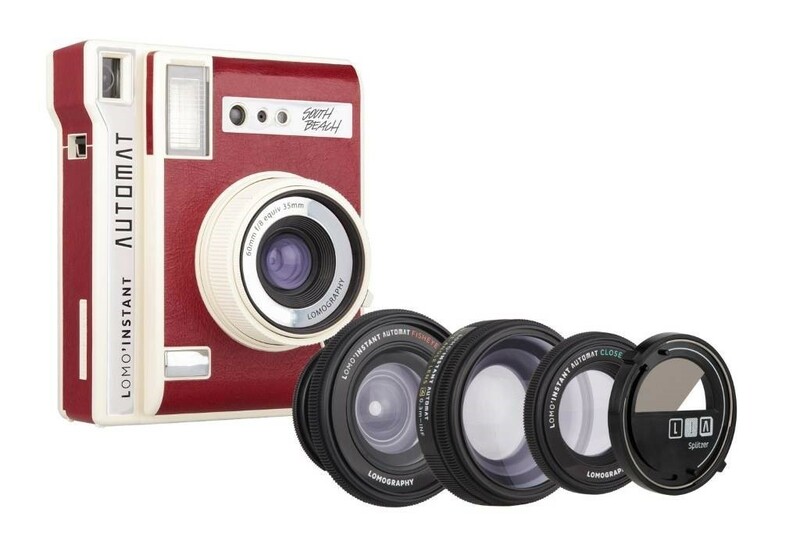 Amateur photographers are always on the lookout for new gadgets that will make their lives easier. So, our friends at Creative Boom have put up together a list with 10 of the hottest, photographer-approved gizmos. Their list includes Lomography's Instant Automat South Beach Edition, the YoCam Waterproof Life Camera by Mofily, Polaroid's ZIP Mobile Printer, the KICK Pocket Lighting Studio, GoWorx's FreeRide Phone Mount, and more. Did you know that, according to DataAlliance, the number of Wi-Fi hotspots will exceed 400 million by 2020? People are dumping wired-based Internet connections in larger and larger numbers, and manufacturers such as TP-Link make the decision much easier even for passionate gamers, who are often pickier in comparison with regular Internet users. 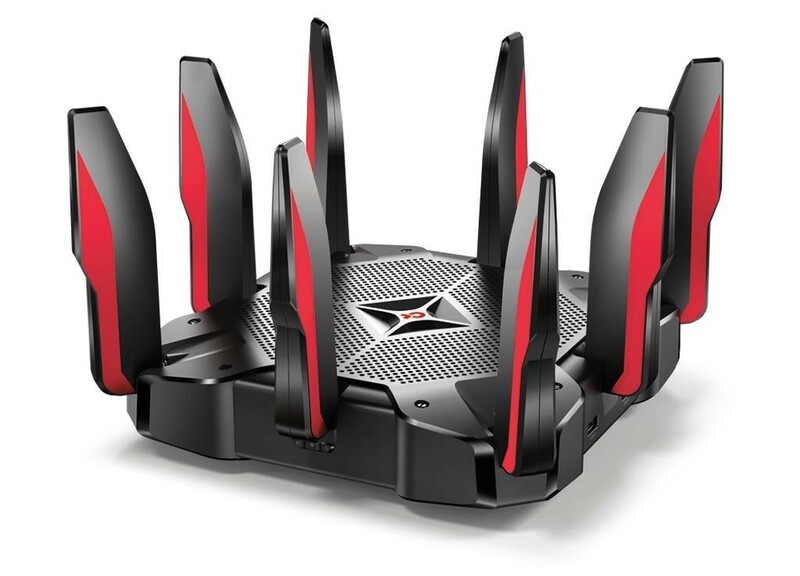 The recently launched AC5400 MU-MIMO Tri-Band Gaming Router features a quad-core, 64-bit, 1.8 GHz CPU with 1 GB of RAM, for example. That was more than enough computing power to run a full-blown PC only a few years ago! The router can run three Wi-Fi networks at the same time; it's got 1 x 2.4 GHz and 2 x 5 GHz transmitters, totaling a 5334 Mbps throughput. It's true that its price may deter some, but if you've got the money, this is a router you don't want to miss! HomeKit is Apple's home automation framework and platform. It allows people to communicate with various home devices that can make their lives easier. And now, the iOS maker has updated its list of HomeKit-compatible devices, organizing them neatly on categories. The revamped list includes categories such as lights, switches, outlets, thermostats, windows, fans, air conditioners, air purifiers, sensors, speakers, security, locks, cameras, garage doors and even bridges. The website allows you to purchase the already existing products, while also announcing the soon-to-be-released devices. Did you know that chocolate is a 100bn USD industry, and that, on average, U.S. citizens consume ten pounds of chocolate per person each year? You won't have to trust us on this; it's all in Statista's Statistics & Facts on Chocolate Consumption and Industry page. So, people love chocolate, but you already knew that, right? You may not know that Toxel has recently published an article which highlights a great variety of gadgets and designs that are made from pure chocolate, though. Don't worry, all of them are edible. The collection includes chocolate-based mail stamps, Nike sneakers, nails, lady's shoes, Swiss knives, laptops, pie charts, NES controllers, vinyl records, keyboards, pencils, calculators, pliers, spanners, wrenches, Wii controllers, and even a Ferrari Formula 1 car! We are a small team of tech bloggers and entrepreneurs. We explain IT and the various Internet-related technologies using plain English language.